I want you to understand why my Company is so successful. All my life I have worked with people. I’m not an extremely intelligent person, but I understand how things work. I know people. I am encouraged by things I see and I am inspired. As a teenager I liked to get a reaction out of people. As an adult I have taken on the challenge of making people happy because that makes me happy. That is where my dedication to people, employees and customers comes from. I understand a lot of things. I know personally what it’s like to have a busy life. It is quite likely that anyone reading this is a very busy person so I will get to the point. I have focused my business model around making life easier. Getting properties cleaned without disrupting people’s daily life. When I ask a person for something, my goal is to always make it easy as possible for them to deliver. I do this with my family, friends, neighbors, customers and my employees. I have learned not to saddle people with unnecessary burdens. I encourage anyone to not only reap the benefits given from others, but also to return the favor. The bottom line is we are here to make your life easier. You already know that upfront and that is what you expect. You don’t have to worry if you are in good hands. You already know what we can do for you. Let us know how we can help you or how we can help you better. 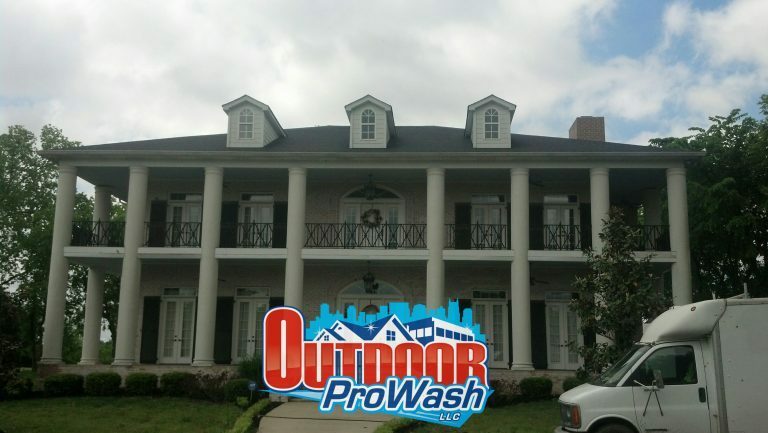 We are here to be YOUR exterior power washing company and we are dedicated to making your life better with a simple cleaning.